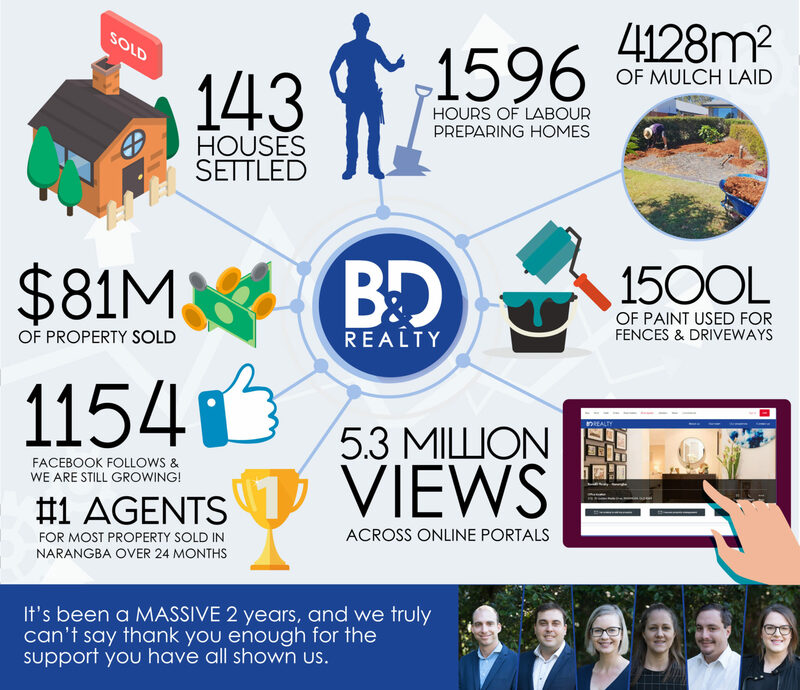 We celebrated our 2nd birthday as B&D Realty is February 2019, and we have hit some pretty big milestones along the way! It’s been a big 2 years for us, and we are proud of the hard work we have put in, but without the support of the community and everyone who believed in us, we couldn’t have made it so thank you! 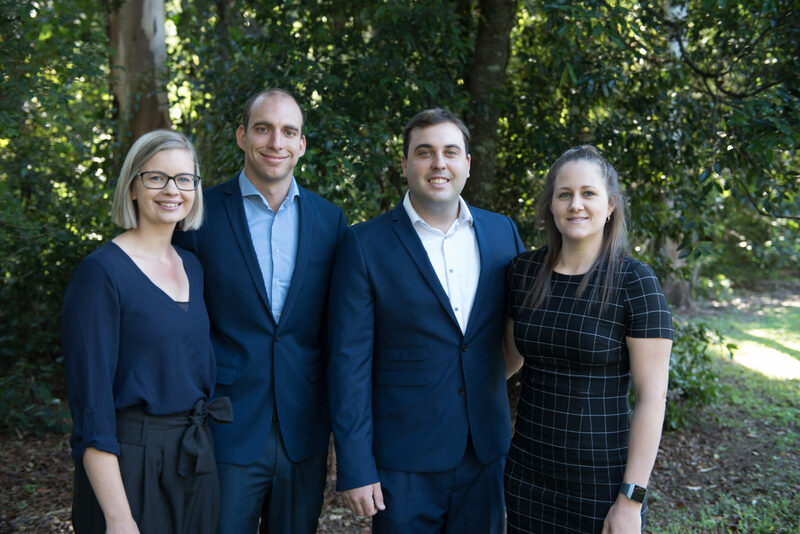 We really hit the ground running and in 2 years we have sold 143 houses, spent 1596 hours preparing homes, used 1500L of paint, mulched 4128m2 of gardens and had over 5.3 million views across online portals just to name a few achievements! We love to help people so thank you for giving us the opportunity to help you prepare and sell your home!